Free Art and Graphics!!!! (Assets, Backgrounds, Art Packs, Etc…) - Page 2 — Welcome to the GameSalad forum! so to give you a game idea your character would be running along firing bubbles at the enemy,then they would float away,or with the laser zapping the enemy, go punching them with the punch gun tons upon tons of ideas to use these. Tell me what you think about the lettuce!!? Well I'm surprised. No one has said that today is Eid, a Muslim holiday. And like all good holidays, its all about giving people gifts. So here's a gift from Rumi! Its an apple! It's not much, but I hope someone can put it to use. 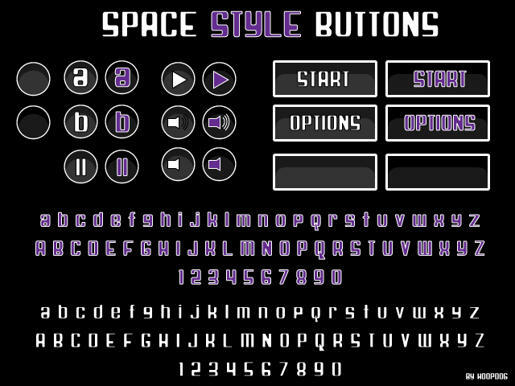 Hey made this for fun following spriteattack's tutorial.. yeah btw how do i make the background transparent in inkscape? 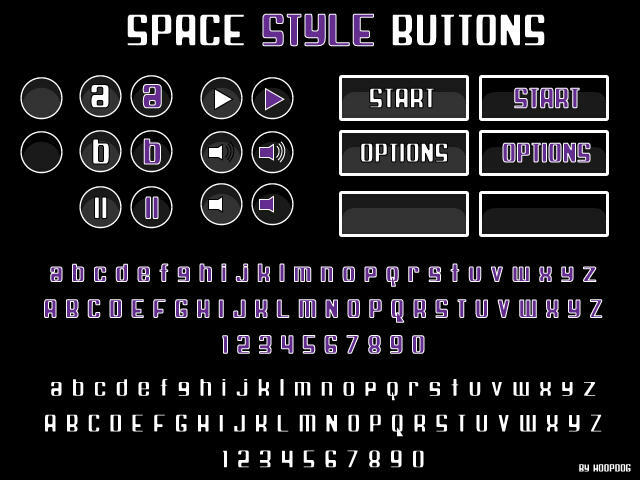 Made this character for fun..
Space Style Buttons - was just messing around on illustrator! Some Super Mario style blocks I made. 128X128 Pixels. If anyone needs them bigger, lemme know. Feel free to use them in any project, a credit would be nice if you do use them. A seamless sand texture. Feel free to use it in any project, a credit would be nice if you do use it. Here is some free art from my new site. 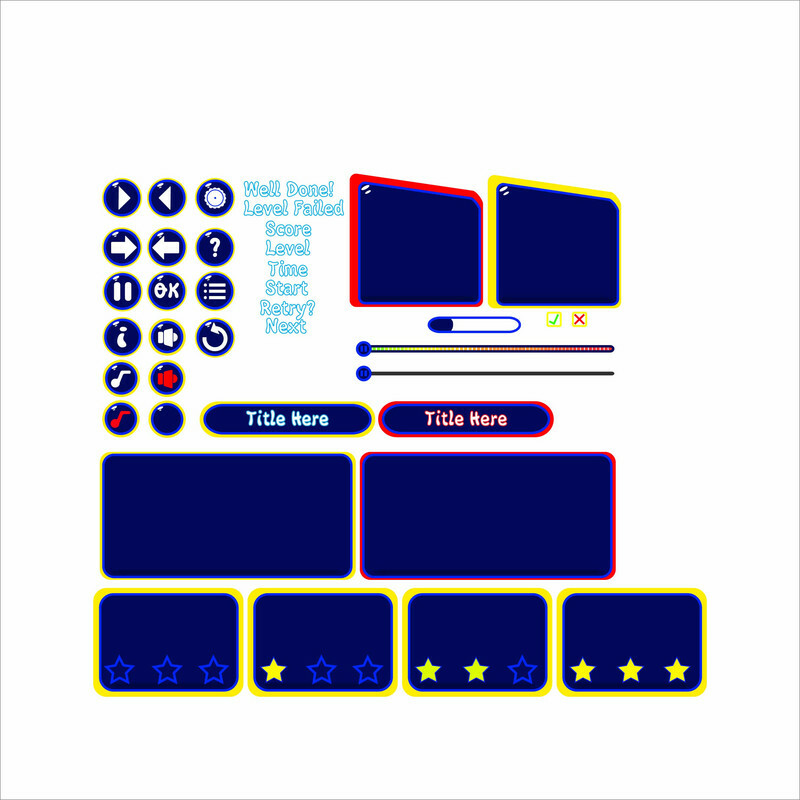 Here is some more free artwork, this time it's a 'Glossy Icon' pack! In the download folder there are two layers per design - simply insert your logo in the middle and you have an instant glossy icon! Today's free item - Animated Springs! Another free animation - Rain!